We started our artistic fashion company in 2013, selling unique quirky collections of elegant scarves. 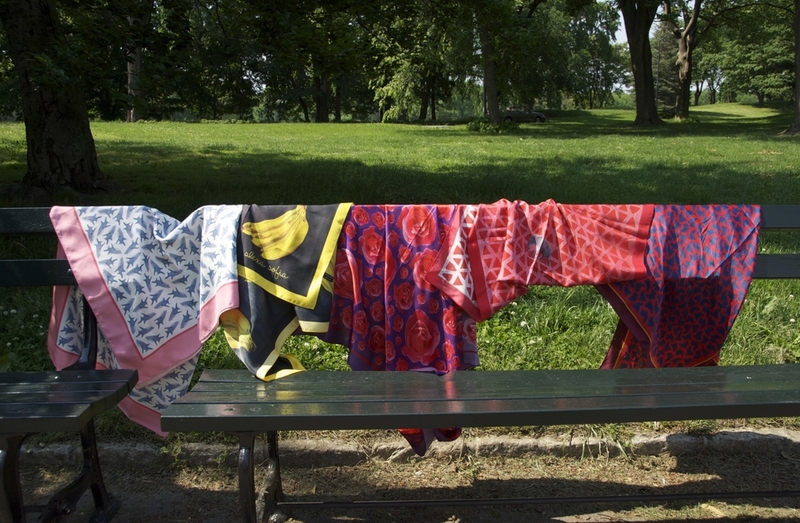 As a New York based company we incorporate painterly qualities into our one of a kind scarves. We are planning on expanding our artistic designs into other accessories. COPYRIGHT © 2013 ALEXASOFIA INC.